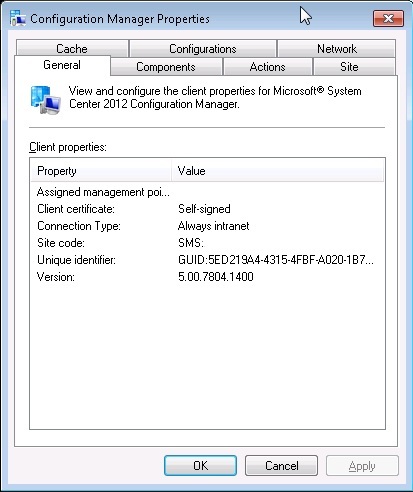 Cumulative Update 3 for SCCM 2012 SP1 is now available from Microsoft. The update will change the client version to 5.00.7804.1400. Apply to Microsoft for the hot fix.